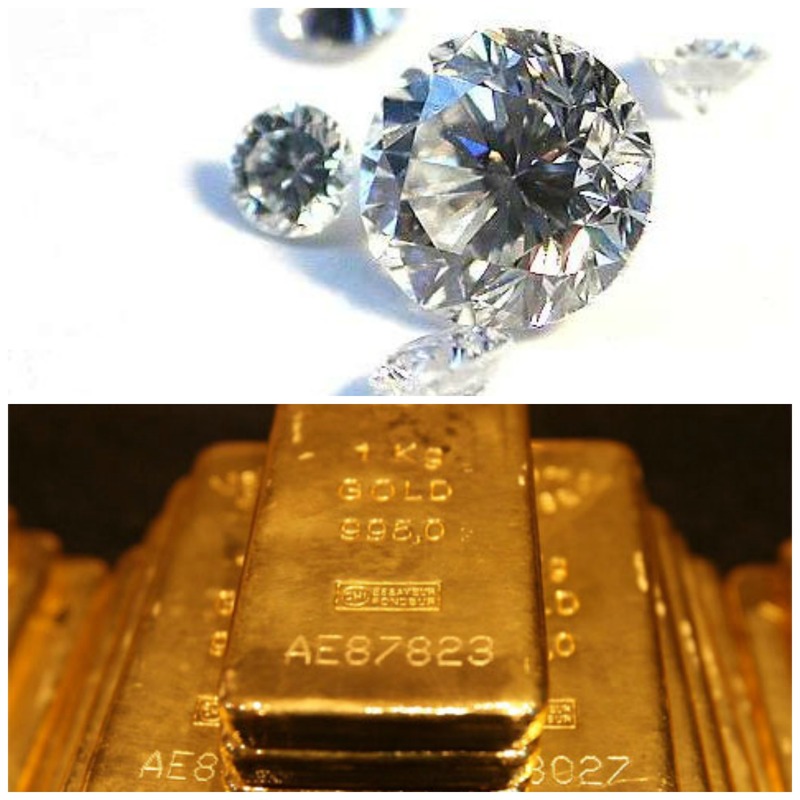 What’s the difference between karats and carats? Are they the same? A carat is a unit of mass used in the jewelry industry to describe the weight of diamonds and other gemstones. One carat is equal to 200 milligrams or 0.2 grams. To put this into perspective, a pound is 453 grams or 2264 carats. A 2-carat diamond would weigh 400 mg. Gemstones have different densities, so 1 carat of one stone might be larger or smaller in volume than 1 carat of another material. A carat may be divided into 100 points, each with a mass of 2 milligrams. The abbreviation for carats is CT or ct. The word carat comes from a Greek word, meaning “carob seed”. The seeds were units of weight for small objects, as measured on balances. The carat came into use for measuring the weight of diamonds in the 1570s. While some people surmised carob seeds were used because they were uniform in weight, this isn’t actually true. The size and mass of these seeds varies about as much as for other species. Until 1907, the mass of a carat varied from one country to another, ranging from 187 mg in Cyprus to 216 mg in Livorno. The unit was standardized to become the 200 mg metric carat, which is the unit used today throughout the world. where K is the karat rating, Mg is mass of gold, and Mm is total mass. A “paragon” is a flawless diamond weighing at least 100 carats. The ANSI X.12 EDI standard abbreviation for the unit carat is CD. Millesimal fineness is another unit used to measure purity of gold. The term is also applied to other precious metals, such as silver and platinum. The term refers to parts per thousands, so 18k gold, which is 75% gold or 750 parts per 1000 would be called “750”. Usually, millesimal fineness is rounded to three figures, but it can be used to describe high purity. For example, extremely pure gold that is 99.99% pure, is called “9999” or “four nines fine”. The finest gold ever produced was six nines fine (refined by the Perth Mint in 1957).